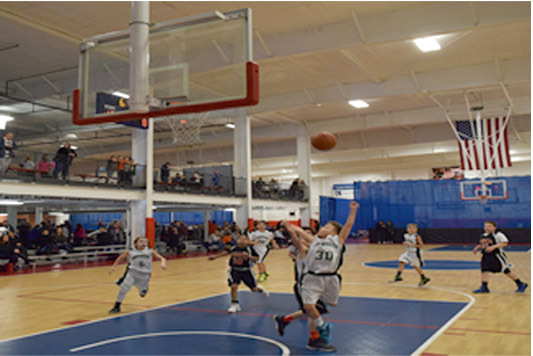 Danvers Indoor Sports offers 4 courts to provide camps, clinics, private lessons and tournaments. To schedule any of the above please contact Elliot at elliot@danversindoorsports.com. 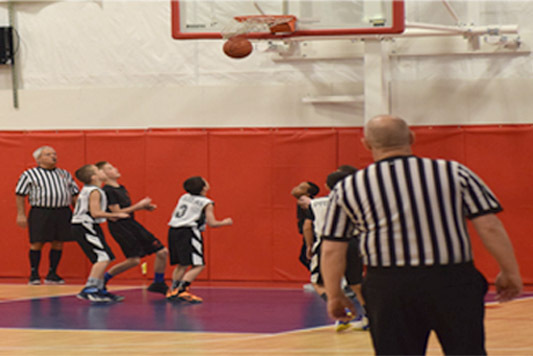 Register for Summer Camp by May 1 and receive 10% off!